A new statistic has revealed that the Premier league only has 34% of players eligible for the England national team. Manager Sam Allardyce came in as the replacement for Roy Hodgson only now. He has already given a warning that he may be forced to pick reserve players in the hope of filling up the England squad. Even though there is a rule to have a minimum number of homegrown players in a Premier League squad, clubs have largely been utilising English players as reserves. Clubs like Chelsea, Manchester United, Manchester City and Liverpool have spent large sums of money the season, but most have been on foreign players. 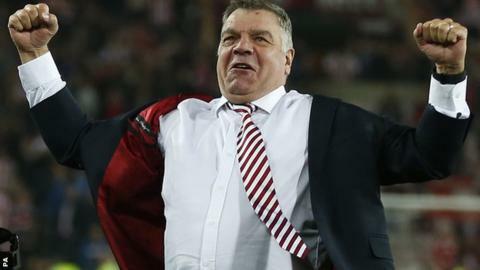 Allardyce says that only players unable to get games for their Premier League clubs could feature in the national team soon – picking them can sometimes seem like a game at Gala bingo – wishing the right ones to come up. “I think you have to select players who aren’t playing for their clubs.I talked to Roy many times about the fact you are often picking fringe players as well as regulars.That goes without saying now when you’ve only got 34 per cent, but I also understand the pressures of being a Premier League manager.One of the hard bits is having the smallest available pool of English players ever,” said Allardyce, whose first match will be a World Cup qualifier against Slovakia.